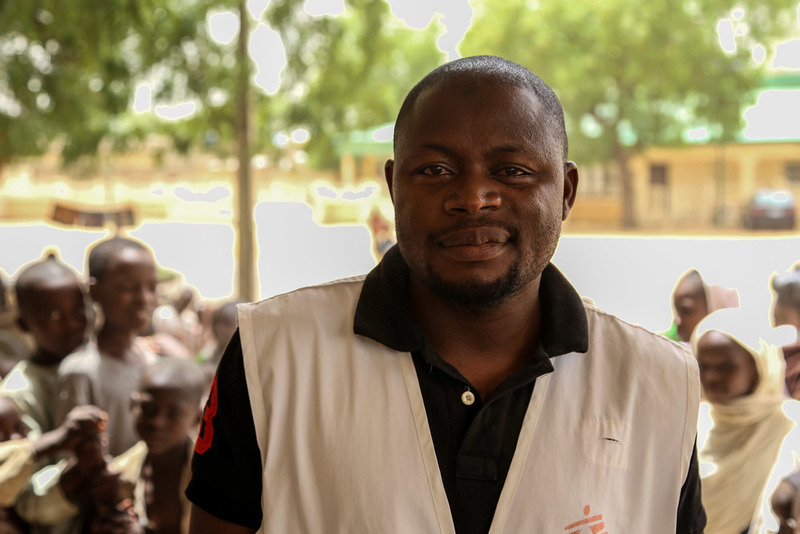 Hamza Hassan works as a MSF health promotion supervisor in the Nigerian town of Damaturu and helps raise awareness of the dangers of meningitis. Nigeria and Niger are once again facing severe outbreaks of meningitis C. Both countries are part of Africa's "meningitis belt," a region stretching across the continent from Senegal to Ethiopia that is particularly affected by the disease during the annual dry season. Though outbreaks of meningitis are frequent in this area, slow reactions and shortages of vaccines often hamper responses. From December 13, 2016, to May 14, 2017, 13,943 suspected cases and 1,112 deaths from meningitis were reported in 24 states in Nigeria, according to the World Health Organization. In Niger, the Ministry of Health (MoH) reported 179 deaths from meningitis out of a total of 3,037 recorded cases, mainly in the west of the country, between January 1 and May 7. 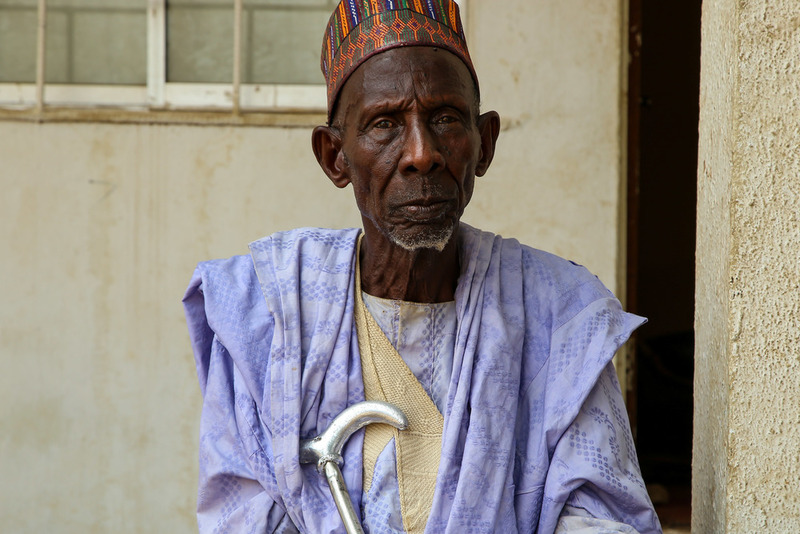 In response to the largest outbreak of meningitis in Nigeria in the past nine years, Doctors Without Borders/Médecins Sans Frontières (MSF) worked with two MoH facilities–one in Sokoto and one in Anka, Zamfara–treating more than 2,400 patients. MSF teams also assisted the MoH in the vaccination of around 140,600 people in the three most-affected areas of Sokoto. Another MSF-supported vaccination campaign was carried out last week to immunize more than 136,000 more people in the four worst-hit areas of Yobe. In Niger, MSF conducted vaccination campaigns with local authorities for more than 463,800 people between two and twenty years of age in 28 health areas in Niamey, Tillabery, Dosso, Tahoua, and Maradi that had reached alert or epidemic thresholds. In these regions, MSF also assisted three hospitals and 24 health centers with equipment such as drugs and rapid diagnostic tests and also reinforced medical staff with capacity for rapid case detection and optimal case management. MSF will continue to monitor the areas at risk and provide support in managing cases. "When I was younger, at around 25 years of age, I got meningitis. It affected my vision. For a while I couldn’t see anymore. It also deformed one of my legs. It is now very weak. This disease has hit many of my family members in Damaturu. I have seen people die because of it, creating havoc in many families. This is why I think it is so important to get vaccinated. We encourage everyone to carry out such interventions." "There are ten of us in my family and we earn our living by selling goods in the market. I have come here with some of my brothers and sisters. Our father has encouraged us to get vaccinated against meningitis, as this disease can create lots of problems. We don’t have to be afraid if we get protected." We started our health promotion at least three days before the implementation, with a great number of community mobilizers going from house to house, meeting community leaders, religious leaders, women's groups, youth groups, and union workers to inform them about this deadly disease so that people become aware that meningitis can kill and cause disabilities. This disease is a very deadly disease, so the people want this vaccination as a way to prevent meningitis. 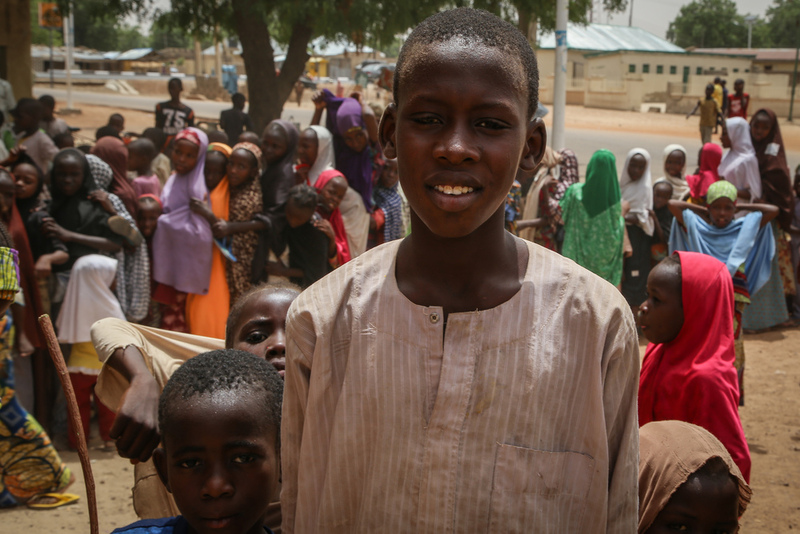 Q&A: Tackling a Massive Outbreak in the "Meningitis Belt"
A child is vaccinated against meningitis in Damaturu, Nigeria.